The type of outfit that you wear might be determined by the season. Outfits for summer are definitely different from outfits for winter. 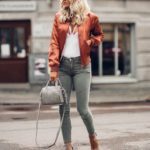 During the fall, you need to choose the right fall outfits so that you could stay fashionable without reducing the comfort while wearing the outfits. 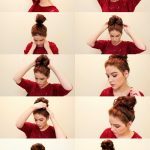 You also need to know how to combine these outfits so that you could appear in more stylish way. One of the most important aspects that you should notice when you want to create style for fall is your shoes. Tall suede boots are the best type of shoes for fall. This type of shoes could be combined with dress for work or pencil skirt to create more professional semi-formal look. 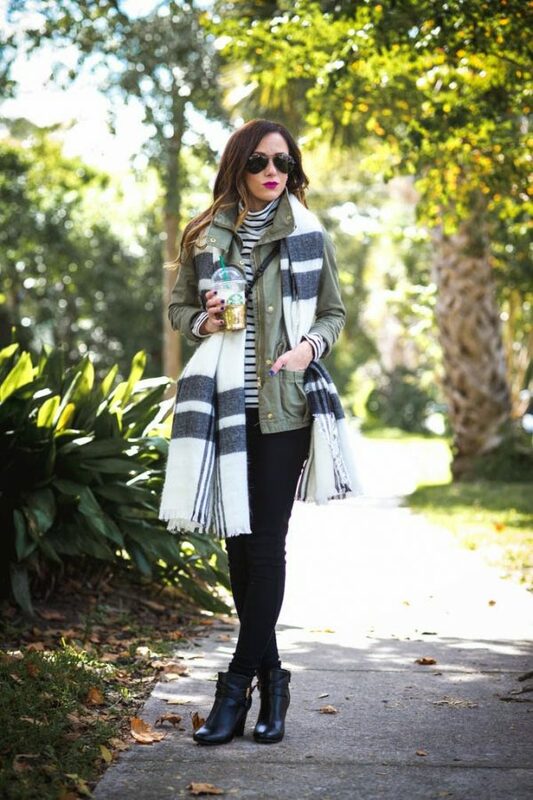 You also could combine this boot with leggings or skinny jeans for more casual style. 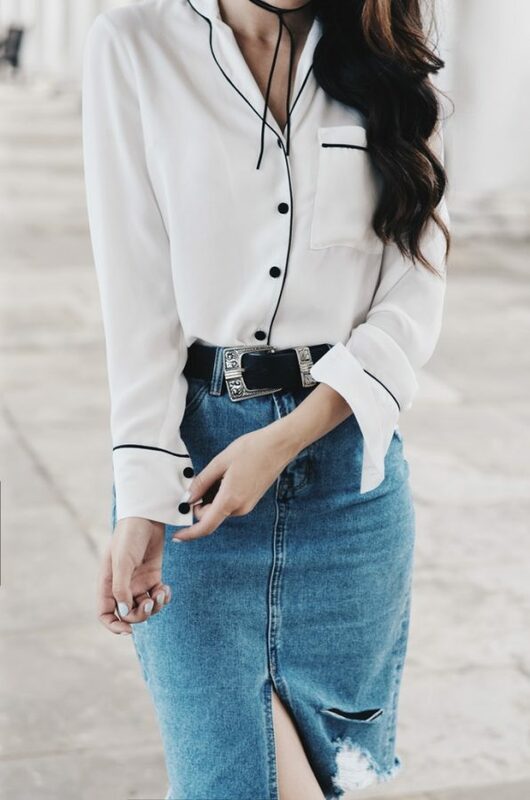 Collared shirt is also great outfit for fall. You could wear it underneath your blazers or sweater. 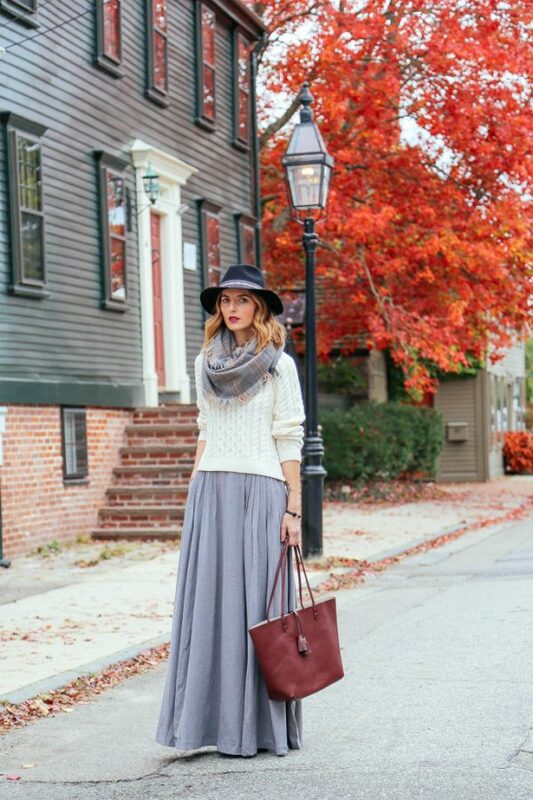 You could add a scarf as an accent to your fall style. 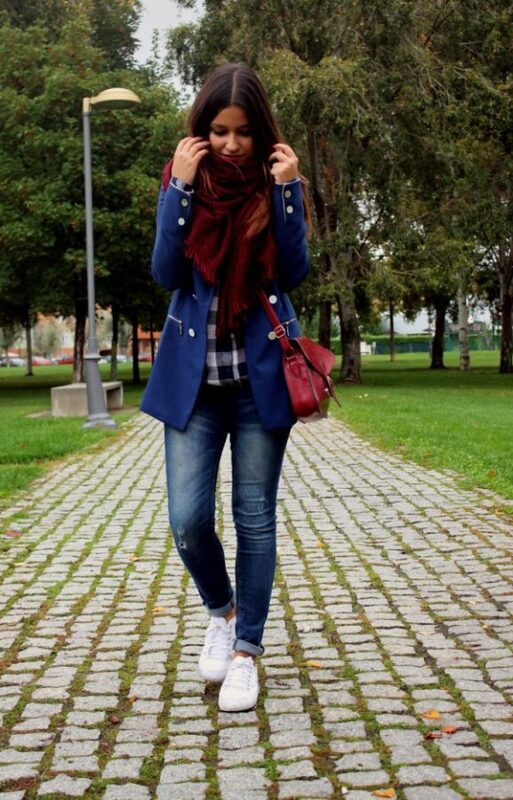 Make sure the color of the scarf could work perfectly with the color of the outfits. Jacket also could be chosen for fall fashion as well. There are various types of jacket that you could choose from pea coats to leather blazers. Add a belt with chain or jewels decoration on your outfit to create more fashionable look. BE MODISH is your inspirations for fashion, beauty & lifestyle. We provide you with the latest fashion and beauty trends straight from the entertainment industry.